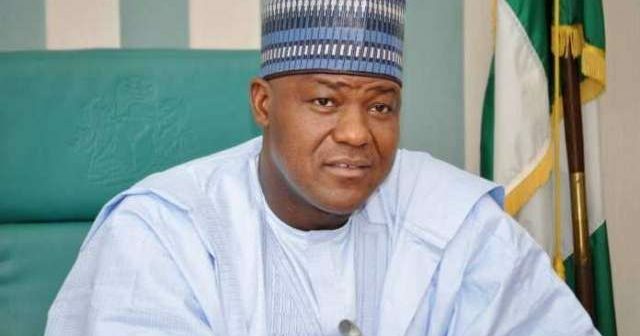 Yakubu Dogara, speaker of the house of representatives, has advised against imposing leaders on members of the ninth national assembly. 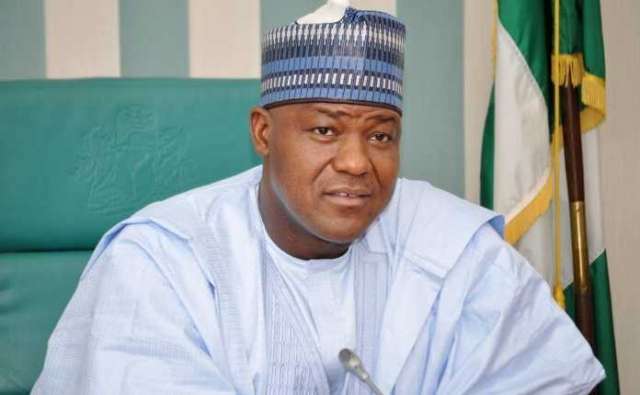 Dogara spoke during the induction of senators-elect and house of representatives members-elect in Abuja. The speaker said it is advisable to allow the leadership of the upper and lower legislative chambers emerge from the legislators instead of being forced on them. “Well, I’m not here to dictate to parties, the parties have their manifestos, the way to do their businesses, but one thing I have said and if you followed the business during this induction, it is always better to allow the leadership to emerge from the people,” he said. “So whoever a party is sponsoring and supporting, they should make sure they have the backing of the legislature so that they accept it because they own the process and they own the leadership.